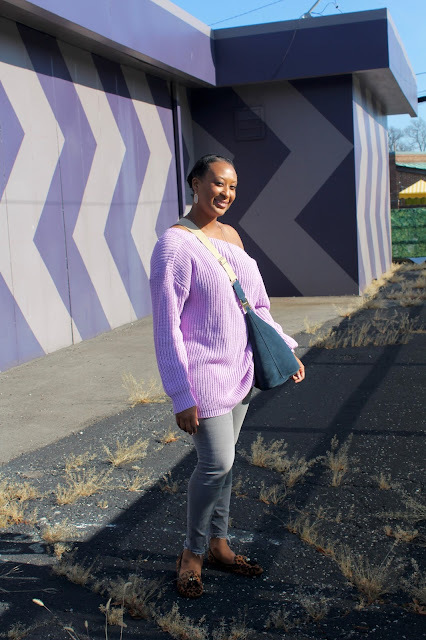 When you have one or two warm days in December you take advantage of them. The best way to do that is with an oversized sweaters. 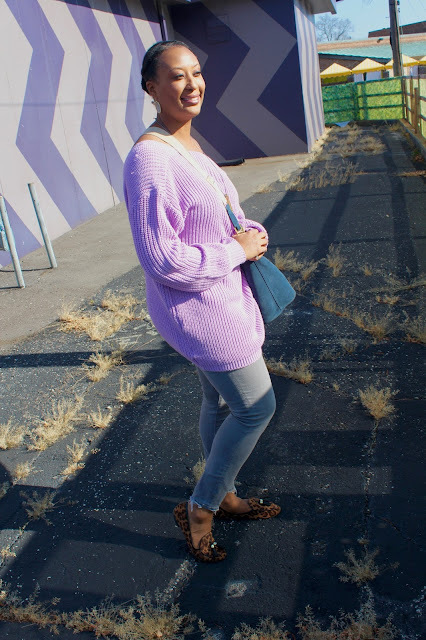 I love a good roomy one, they are so comfortable, right? 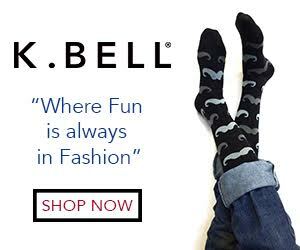 They go great with skinny jeans or leggings. 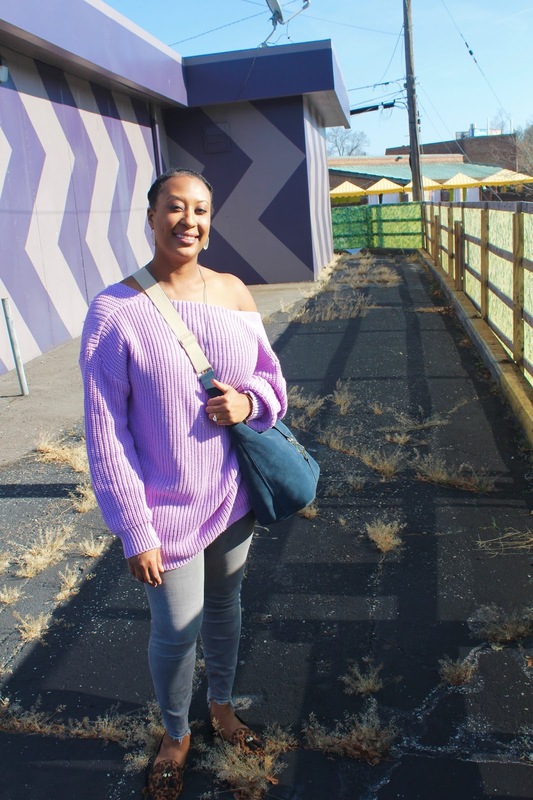 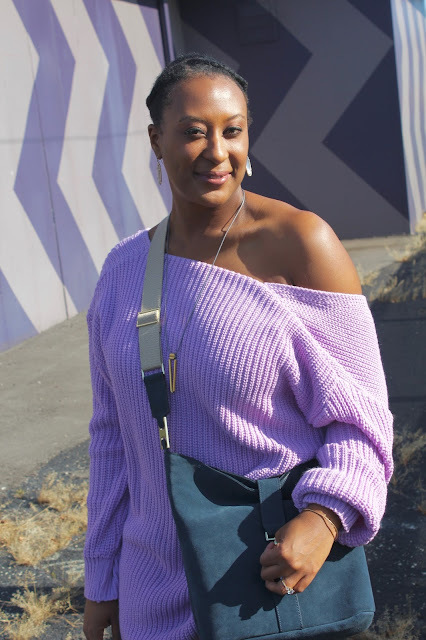 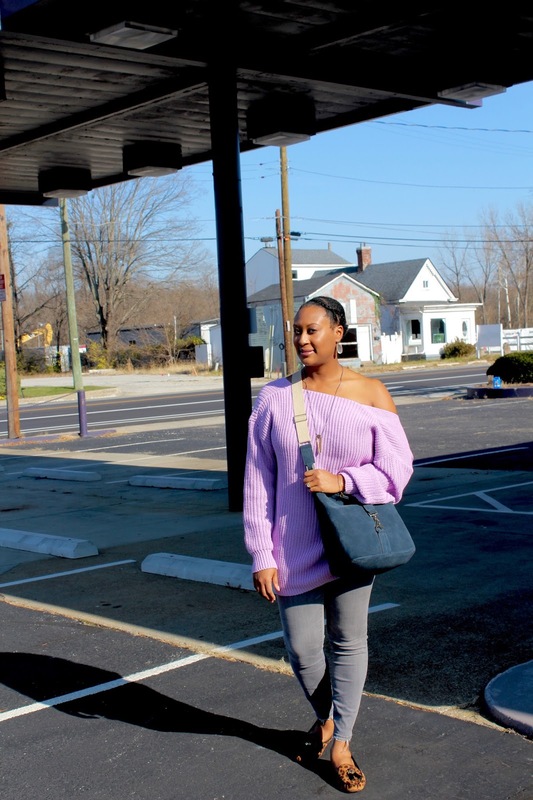 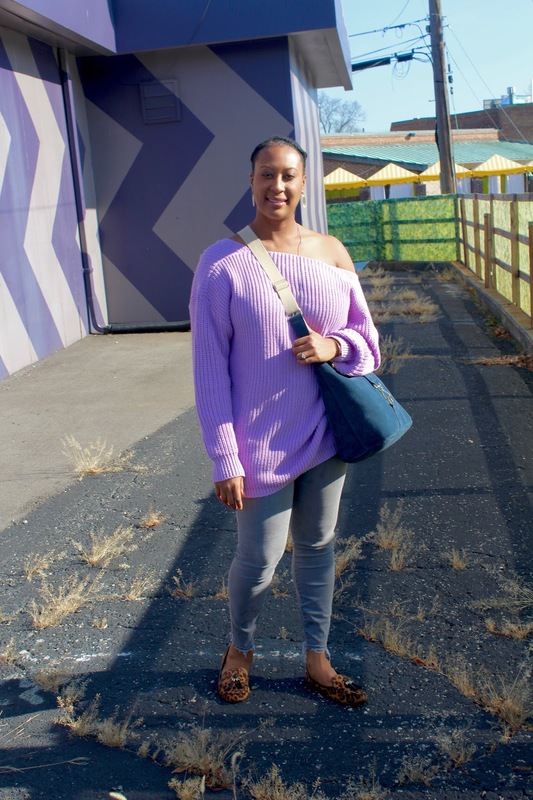 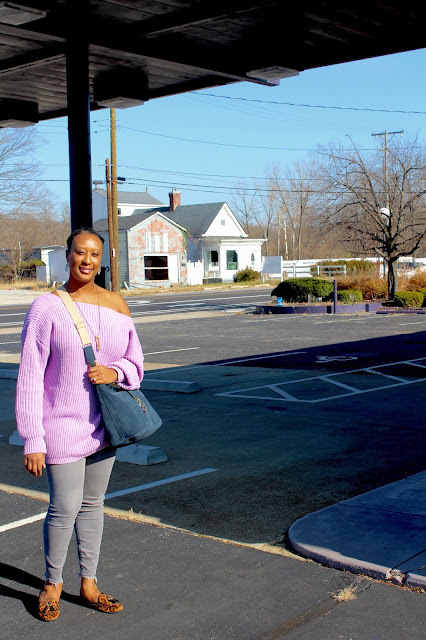 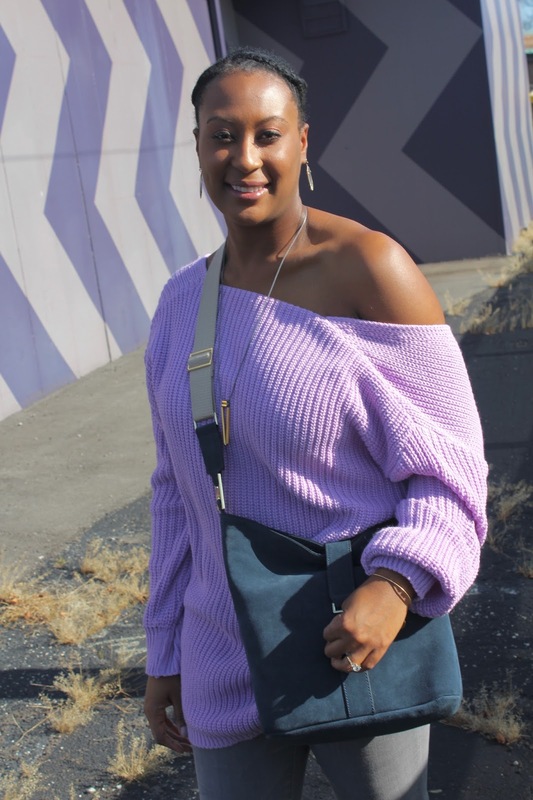 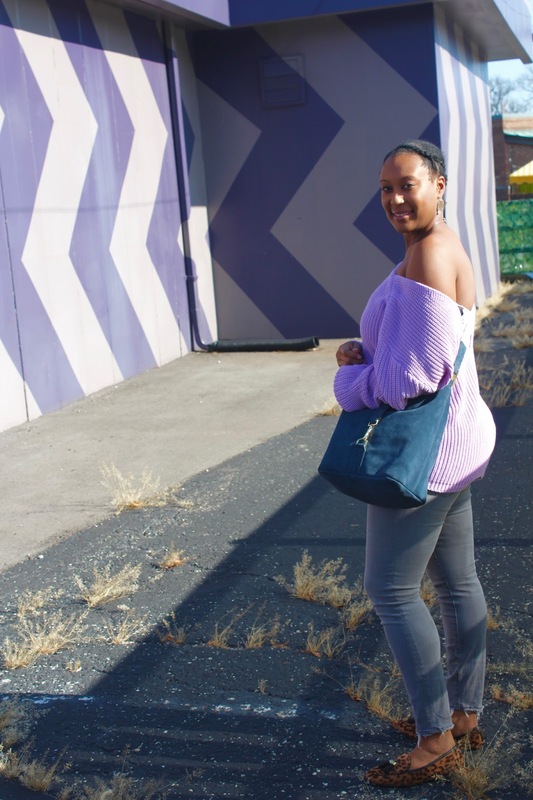 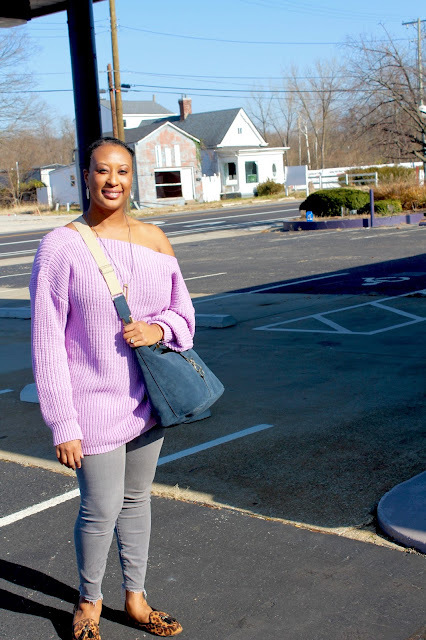 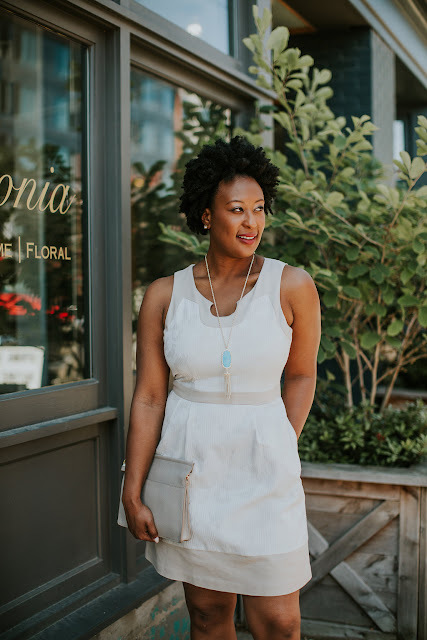 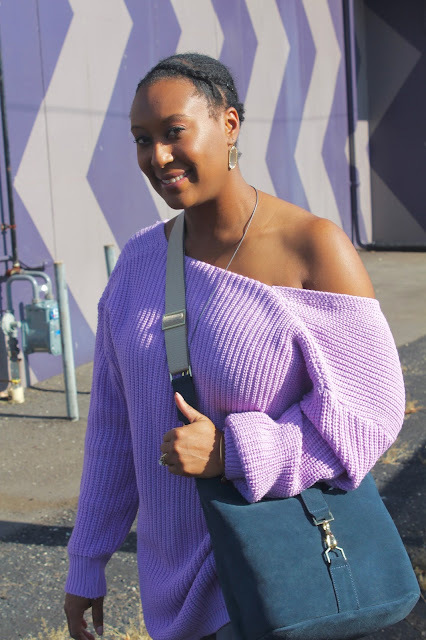 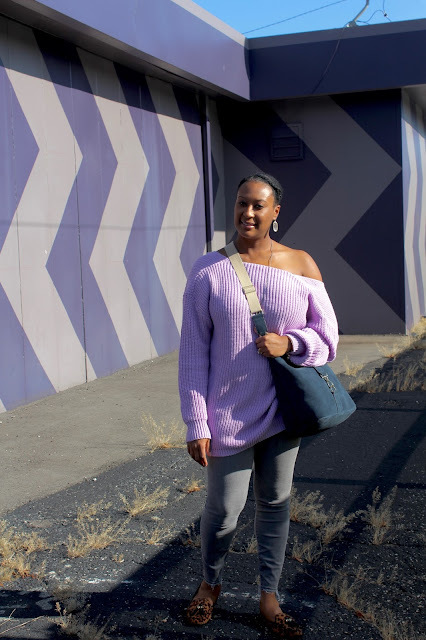 I paired mine with jeans, leopard print flats to give it a little bit of flair (if you have been reading or following for awhile you know anything leopard print is all me), and to complete the look I chose one of may favorite crossbodies. 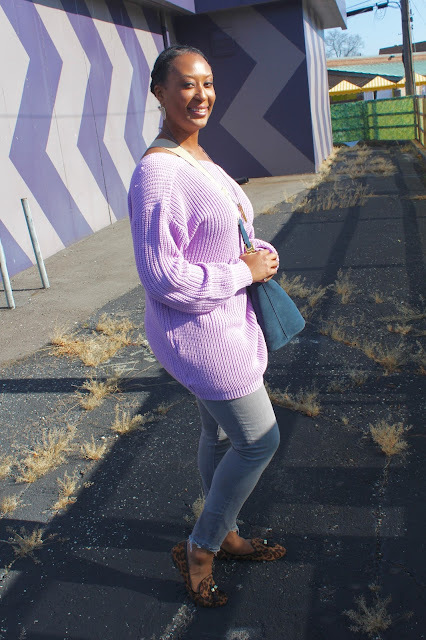 I kept the colors neutral so each piece can be worn as separates are paired with others to create a whole new look. 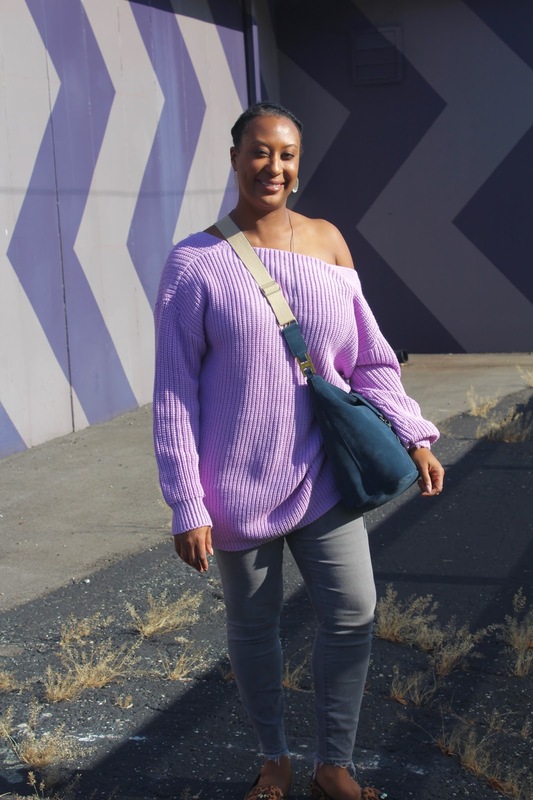 What's you favorite oversized sweater look?